No dictator... No invader... Can hold an imprisoned population by force of arms forever. There is no greater power in the universe than the need for freedom. Against that power, governments and tyrants and armies cannot stand. The Centauri learned this lesson once. We will teach them again. Though it may take a thousand years, we will be free. 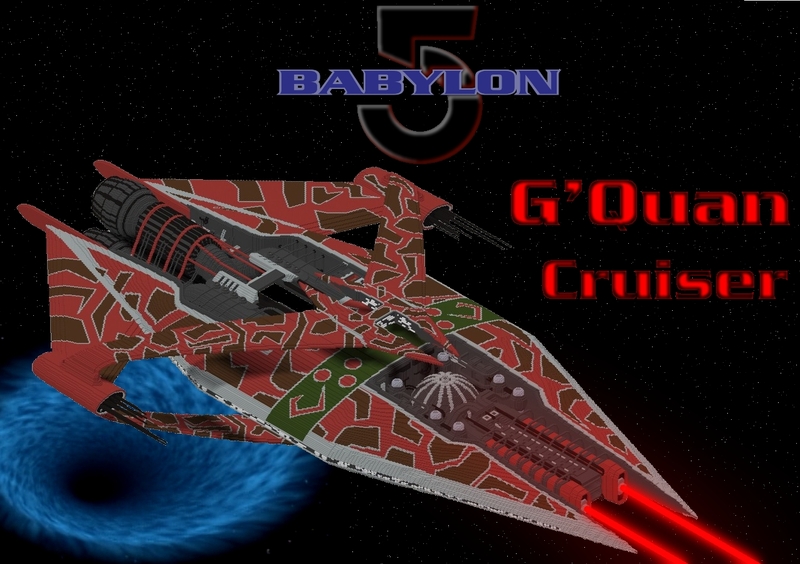 From the Babylon 5 Universe, here comes the G'Quan Heavy Cruiser, backbone of the Narn Regime military. I promised some new screenshots a while back;here they are! this is amaizing :O DIAMOND! and SUBSCRIBE! YES I WAS THE 100th DIAMOND! 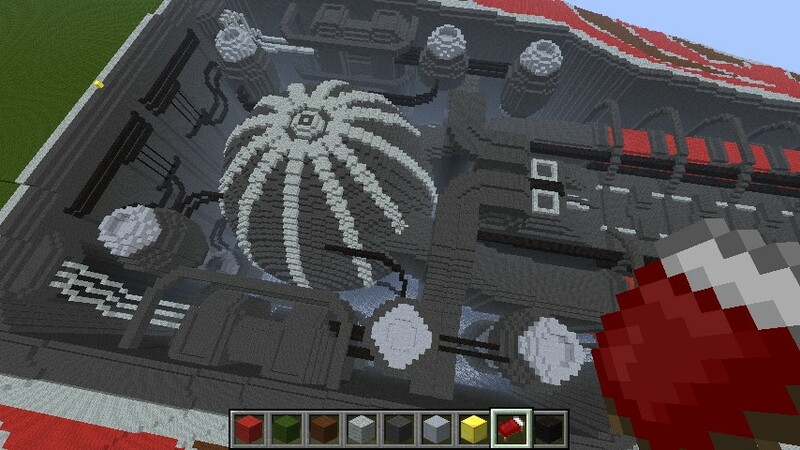 If I said how amazing this build is there would be an insta-ban's worth of profanity proceeding it, due to the fact this is overwhelmingly well done. Diamond and favourite, my subscription is already there! 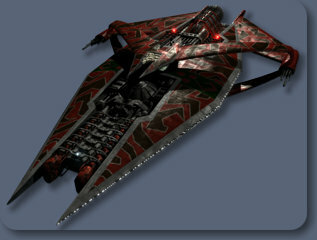 The Narn Heavy Cruiser is probably my fav ship from B5. 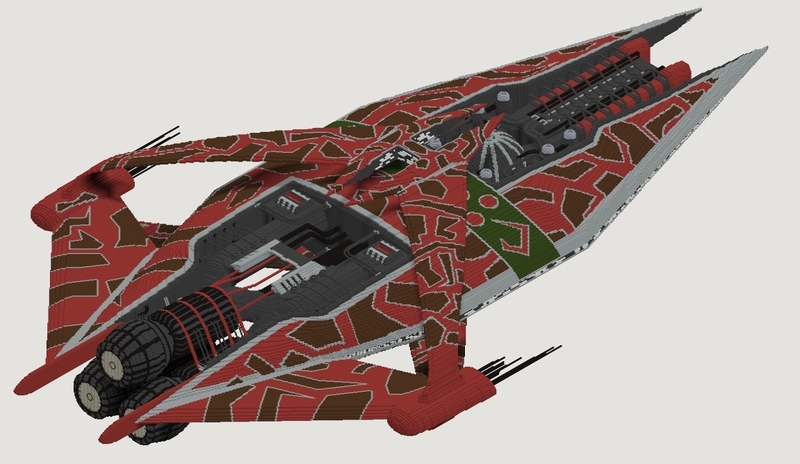 Not because its one of the best looking ships in the game, but because of its series history and use in the B5 universe. The G'Tok for example, managed to escape the Centauri / Narn war in tact, later to be protected by Babylon 5 as repair and resupply was provided. One of the best episodes in the series, and why I like them so much. The G'Tok later entered into the Army of Light to fight against the Shadows. Don't be. :/ Have you seen my work? Extremely intermediate. And yes, I'm sure I will learn something from your tutorial(s). 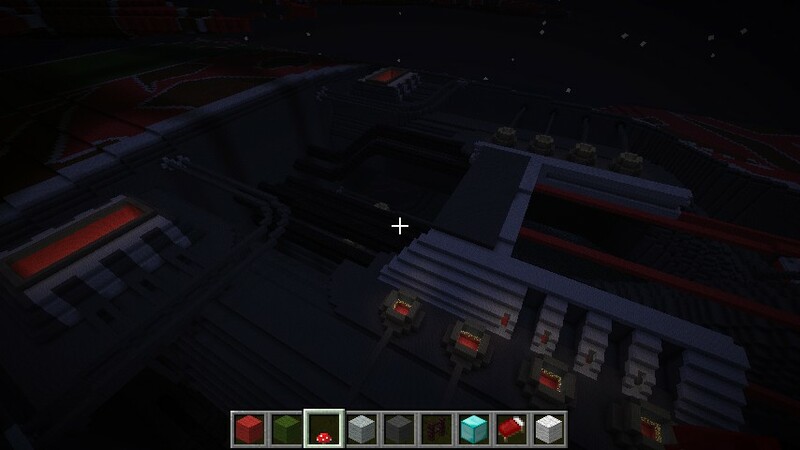 http://www.planetminecraft.com/project/babylon-5-space-station/ all done and up for download. Very cool. 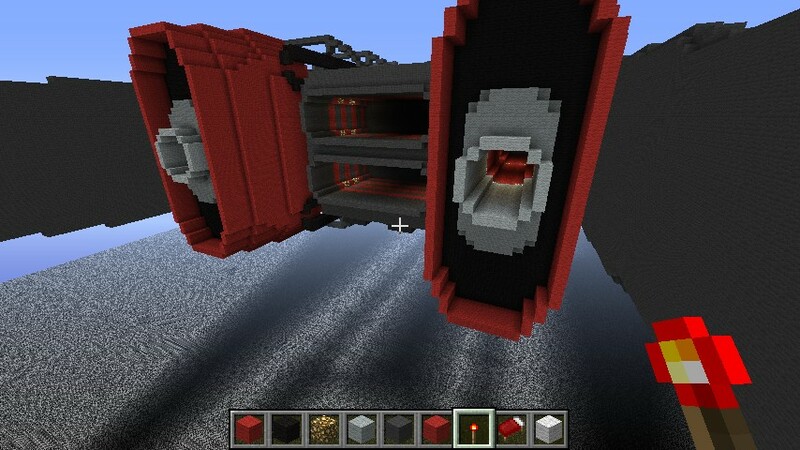 Will be updating my Babylon 5 either tomorrow or Saturday. 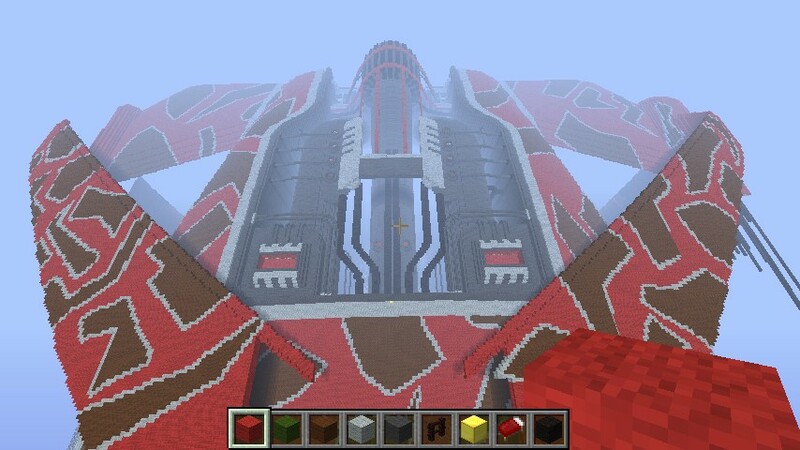 Have an MCEdit pic of your 2 ships and Momentaneously's and Sylergcs shadowcrabs for size comparison with my Babylon 5. 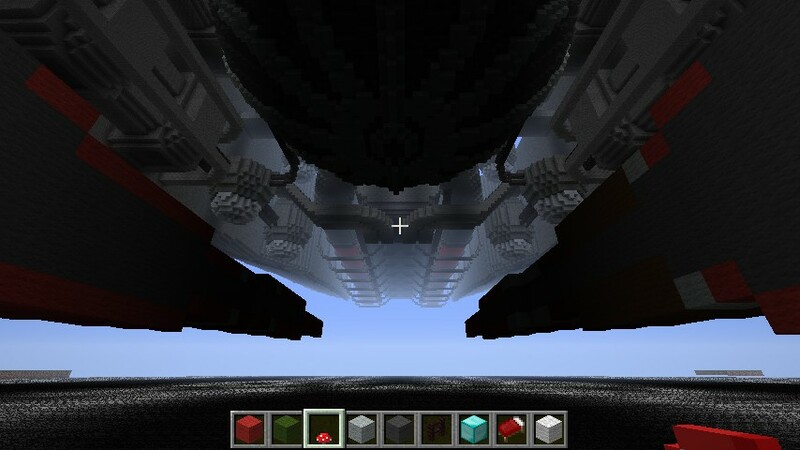 Even with a 1024 long Babylon 5 your battle cruiser is huge. 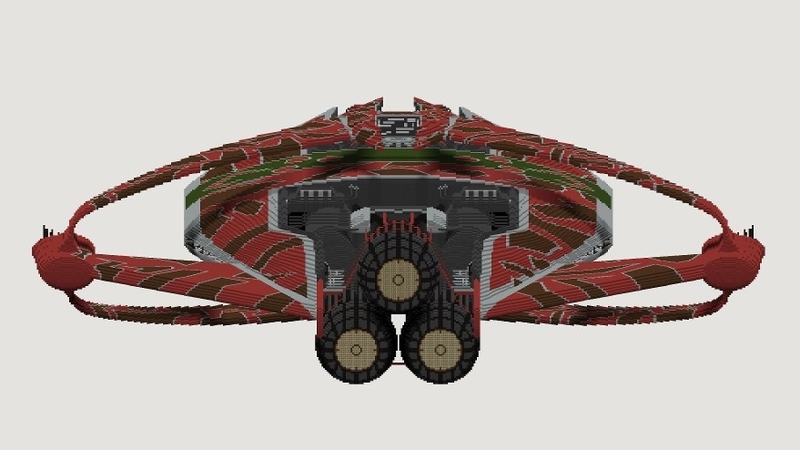 1100 long is about as big as my computer can handle on binvox (length of my V'ger). dose it have a inside you can walk in???? :? 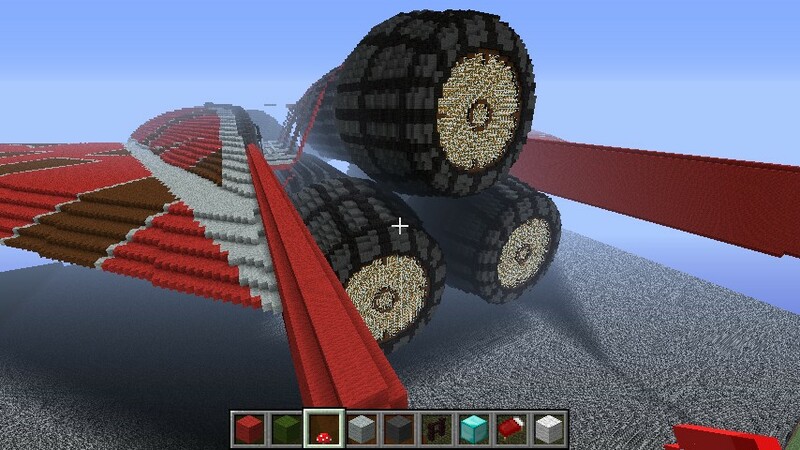 its almost as big as my... nvm looks amazing how long did it take to make? 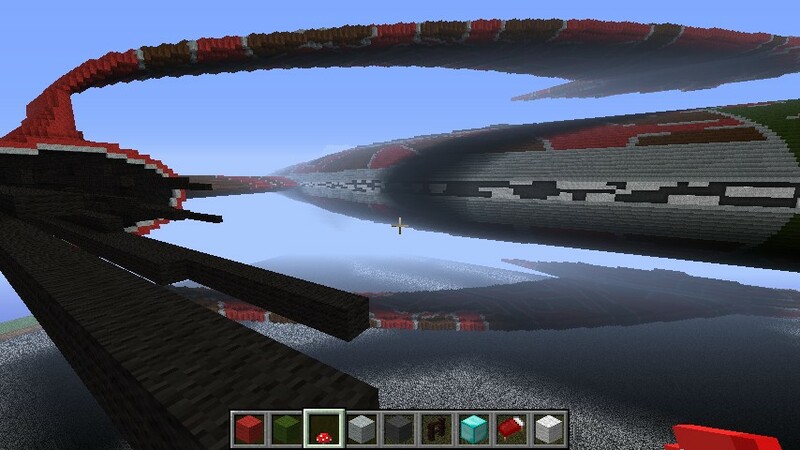 Hey dude i was wondering if i could use this in an adventure map? you would have all of the credit. Why are you talking to your self? I Agree With You Bro. Looks like a blender model! 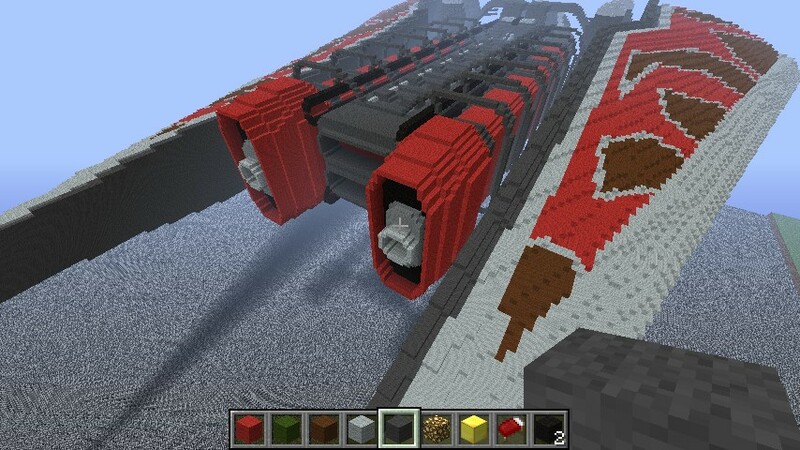 Given the level of detail I was thinking it could have been a 3d model loaded into a voxel converter. That's just how good it looks! Amazing job! 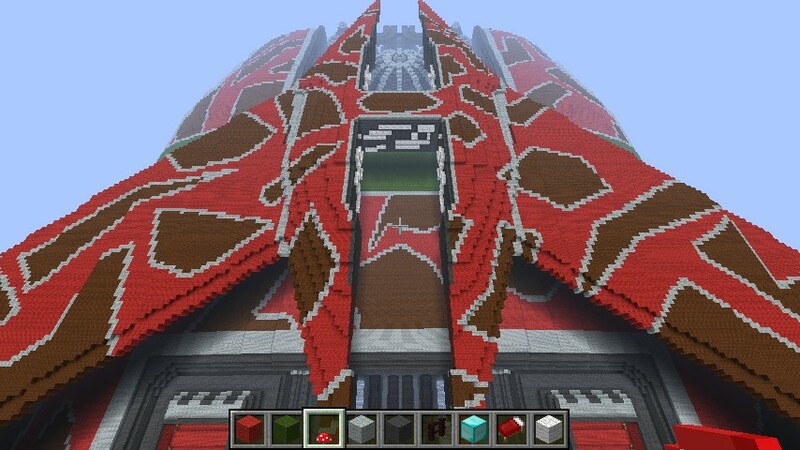 You cant tell it was actully made in minecraft until you look up close... Amazing! you can eneter inside ??? can u make a .zip folder? You mean a world save? can u make it .zip not rar? 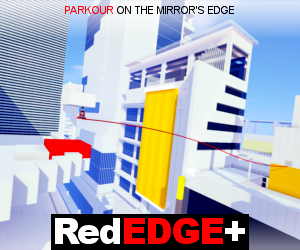 but you should make more awesome buildings your pro! 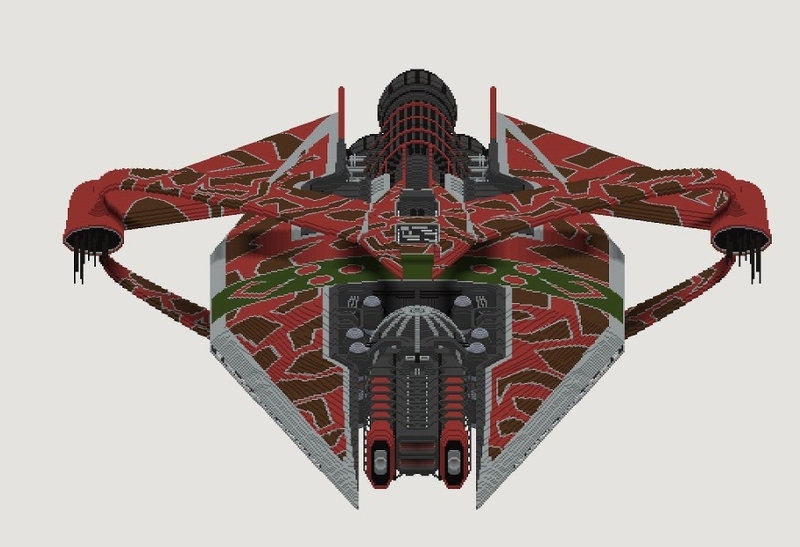 Ragnur's Greebling Tutorial: the complete spaceship!